← Gwasanaeth Ambiwlans yn Achosi Pryder Yng Ngheredigion ac ar Hyd Cymru Gyfan. Ambulance Issues Cause Concern in Ceredigion and throughout Wales. Posted on 01/09/2014 | Comments Off on Ambulance Issues Cause Concern in Ceredigion and throughout Wales. I was greatly concerned about the news that Ambulance response times have continued to worsen in Wales under the Labour-run Government, with Ceredigion suffering some of the worst figures. The Ambulance Trust’s target is to meet 65% of urgent calls within 8 minutes. The figure for July was 58.3%, with some areas, including Ceredigion, dipping below 50%. The Welsh Government has announced plans for the ‘Alternative Transport Scheme’, which encourages low-priority patients to find other transport such as taxis or lifts, to be extended to north Wales in addition to the existing pilot project in the south-east. As Shadow Health Minister, I am deeply concerned about this, because the ambulance service is undoubtedly under ever-increasing stress. I welcome the investment in new vehicles and the recruitment of extra staff, but despite repeated promises from the Welsh Government, the performance of the ambulance service continues to be a matter of huge concern to the people of Ceredigion and across Wales. The issue needs to be looked at as a whole, with better integration with Health Boards in order to minimise delays in transferring patients. We will be looking carefully at the results of the expanded trial of the ‘Alternative Transport Scheme’. While it’s understandable that the ambulance service should prioritise urgent cases, alternative means of transport aren’t always available to vulnerable people, and we have to make sure that areas such as Ceredigion aren’t further disadvantaged. The issue is made all the more severe by waiting time targets being missed in A+E departments of many Welsh hospitals, leading to some patients, in severe cases, having to wait in Ambulances. The Welsh Government set a four hour waiting time target of 95% and has missed it once again. 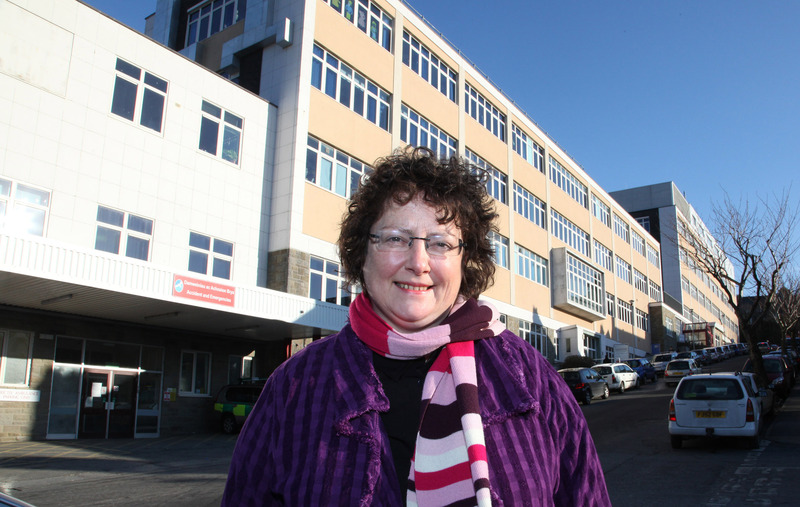 Ceredigion’s NHS has managed to keep figures high, treating 92.5% of visitors to A+E services within the allocated time. But unfortunately, the same standard hasn’t been reached by other health boards across Wales, with Abertawe Bro Morgannwg University Health Board recording only 17% of waiting times. Although clearly we welcome the drop in the number of patients spending longer than 12 hours in A+E, the statistics on waiting times clearly indicate that the service continues to be over-stretched. This is why the Party of Wales opposes the Labour Welsh Government’s plans to operate fewer A+E departments in Wales. Tackling the problem of long waiting times in A+E requires better services to keep people out of hospital in the community, and a merged health and social care system to enable people to be discharged from hospital. This is why Plaid Cymru has agreed a £50 million intermediate care fund with the Welsh Government to provide these services in the community, and has also proposed the merger of health and social care. Our ambitious plans to recruit an extra 1,000 doctors over two terms of a Plaid Cymru-led Government would also have a dramatic impact on waiting times.